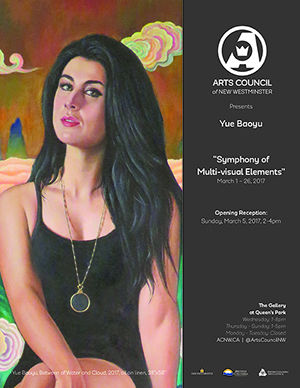 Exhibition Dates: March 1 – 26, 2017. Free Admission. The artist will be in attendance on the weekends. In my paintings, I hold fast to the traditional values and craftsmanship with strict discipline from both the Eastern and the Western traditions because there is an eternal lustrous glamour whenever I see great masterpieces of the Renaissance and French Academy as well as some ancient Chinese paintings, especially those scroll ink paintings in Tang and Song dynasties. In addition, I am fascinated by the great masters of the past and I strive to paint skill-based artistic excellence as an integral part in my works. At the same time, I am also captivated by different art themes and styles in the ongoing art movements of our time. For this reason, I would like to integrate different visual elements such as abstraction, surrealism, symbolism, collage effect, as well as graphic effect and many other never-ending inspirations on my paintings to give a totally different content and form. In my portrait paintings, all these above mentioned elements exist in both harmony and discord in visual languages in the same piece to exude beautiful visual effects and thus create a symphony of different visual elements. My major interest in figurative paintings lies in the belief that the figurative paintings could ground me to reality in my artistic pursuit. There are endless possibilities for the exploration of the themes in both Eastern and Western contexts and many ways for the visual integration. Yue Baoyu is a representational painter with an engineering background. Born in the rural countryside in Northeastern China, he showed artistic talent since his childhood and concentrated on his ever-refined craftsmanship since the early 1980s. His mathematics and engineering experience are of considerable benefit to his artistic style with strict discipline. His fond passion in art led to his academic pursuit in painting at NSCAD University. 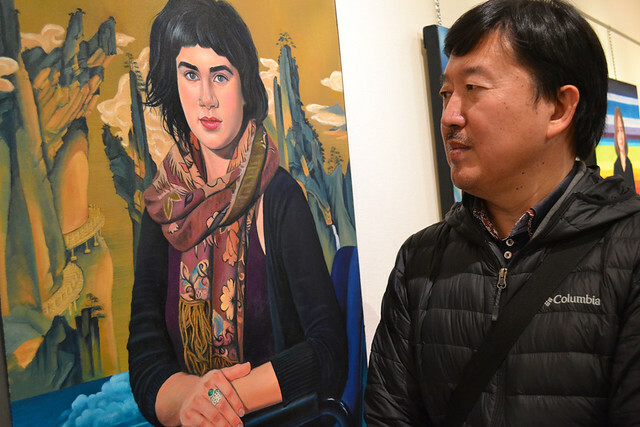 He attributes his current stage of artistic achievement, enhanced skill, and concept development to the excellent all-rounded fine arts faculty at NSCAD. His first solo show of portraiture at Anna Leonowens Gallery is exceptionally covered by Chronicle Herald on March 7, 2014. After graduating from NSCAD University, he participated in several solo and group exhibitions in Vancouver and was invited to participate in It’s Liquid Group International Art Expo in Venice in November 2015 with a featured interview covered in the official website of It’s Liquid Group. With relentless determination, he aims to establish himself seriously as an international exhibiting artist in the coming years. His current concentration and exploration is to create paintings of different themes in a way that combines ideas inspired by modernism and postmodernism. 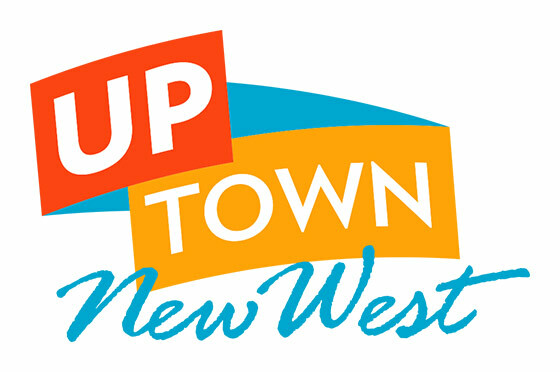 Phone: 604 525 3244 | Email: info@acnw.ca | Social Media: @ArtsCouncilNW Copyright © 2019 Arts Council of New Westminster. All rights reserved.